The trends are in. 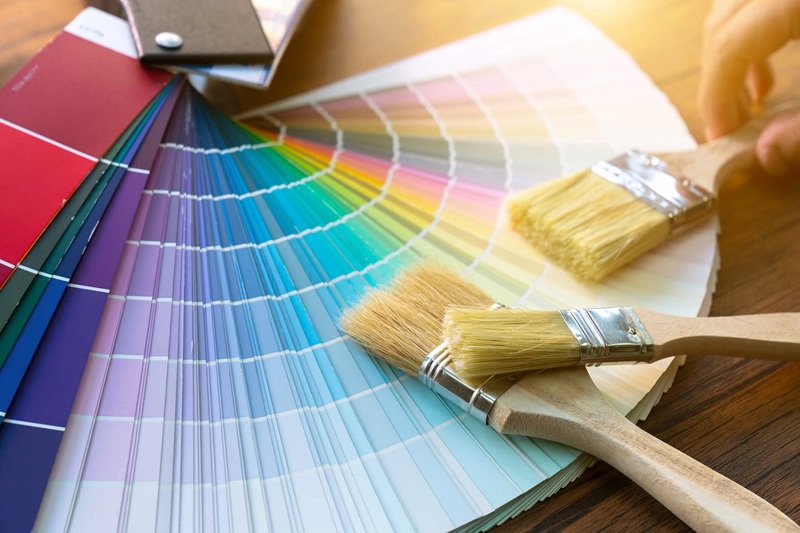 Home design experts predict 2019 will be the year of… you guessed it, color. 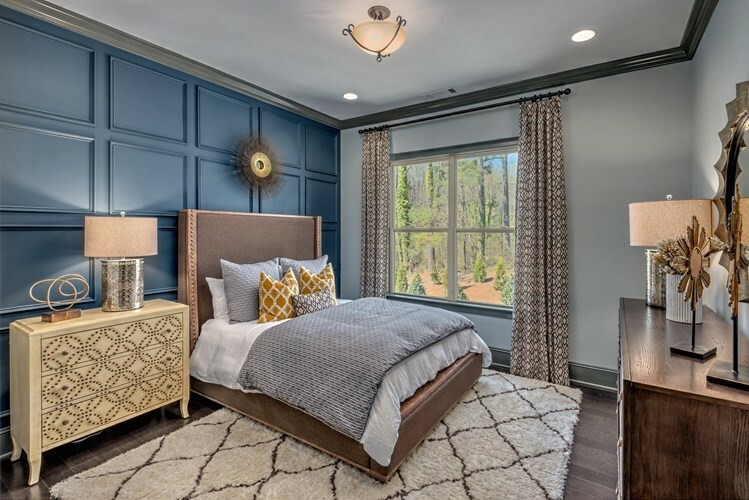 Sherwin-Williams, Behr, HGTV Home by Sherwin-Williams, and Benjamin Moore are among the first to forecast a calm, cool, and collected palette of warm, yet earthy shades for home interiors in 2019. These 2019 color of the year picks are bolder and brighter in comparison to the subdued collections of previous years. What are “Colors of the Year”? Many brands unveil their “Color of the Year” along with complimentary palettes each fall. Typically a team of design and color specialists from each company feature a signature color forecasted to be on-trend for the coming year. Predictions are drawn from a variety of influential lifestyle factors such as art, fashion and nature. Research also plays an important role in selecting each Color of the Year. Color marketers begin studying months in advance to determine the “it” color. Many colorists travel the world, and attend design shows and events in different industries to draw information and inspiration to decipher the perfect hue. It’s an important choice because color is an element that humans connect with every day. “It acts as a guide in design, and our role as a paint company is to help educate our customers on what’s out there in the marketplace. That kind of assignment is where color forecasts play an integral role,” says Sue Wadden, Director of Color Marketing at Sherwin-Williams. A rustic and rich mix of color inspired by elements of nature, Sherwin-Williams brings warmth and brightness into the 2019 color trend forecast with its debut of Cavern Clay. It’s a renewing, terracotta-like hue with a sense of Southwestern spirit. 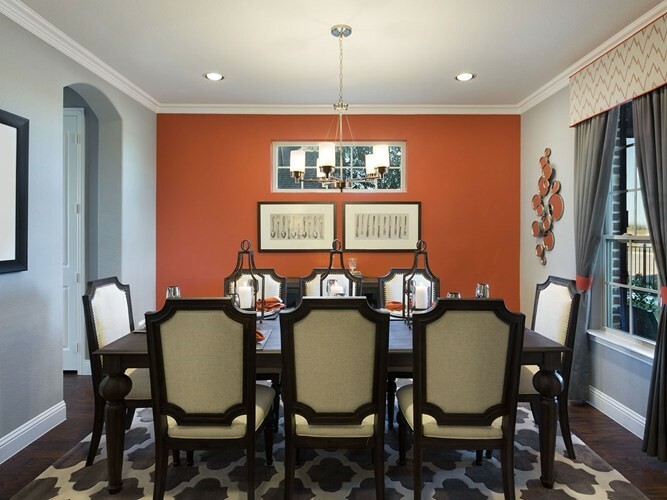 The versatility of this color is what makes it a fan favorite among designers and homeowners. Cavern Clay can be used in a variety spaces throughout the home, especially when paired with organic shades and wood furniture. Behr’s recent 2019 color announcement is sure to be an instant classic. Blueprint is an authentic and cool blend of blues. It has a chameleon-like quality that suits a variety of settings, making it a popular choice amongst homeowners. With a foundation of deep undertones, this greenish-blue hue is a bit darker than its denim counterpart. Use it in a bedroom or bathroom to instill a feeling of calmness. This Color of the Year contender has a modern vibrancy that speaks to new homeowners looking for a versatile paint option. The revitalizing quality of Reflecting Pool is an alluring alternative to the warmer shades in the color forecast. “It can be soft and calming when mixed with natural hues, but energizing and fun when combined with the vivid and bold shades,” says Ashley Banbury, Senior Colour Designer at HGTV Home by Sherwin-Williams. In recent news, the trendsetters at Benjamin Moore shared their surprising shade of the moment— Metropolitan. It has a sleek, silvery-gray tone and refined sense of style. Incorporate this hue into any room to create a peaceful space to escape and hit pause. “Not arresting nor aggressive, this understated yet glamorous gray creates a soothing, impactful common ground,” says Ellen O’Neill, Director of Strategic Design Intelligence at Benjamin Moore. Paint purveyors want to make it easy for new homeowners and DIYers to find the right color arrangement for any project. 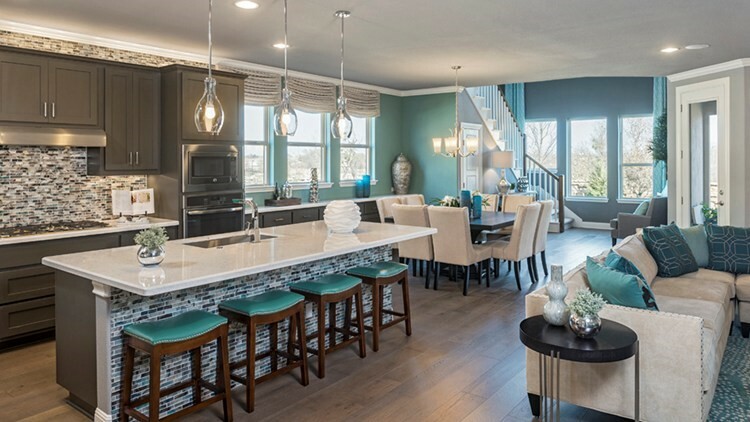 These carefully curated color selections are meant to encourage homeowners to confidently give their abodes an on-trend, designer-inspired look. A fresh coat of paint is a smart investment that can quickly transform your home at a cost-effective price. "The 2019 Color Collections of the Year encourage consumers to travel down a path of self-discovery through coordinated palettes that easily help them bring their color vision to life," says Banbury. Selecting the right color scheme can be tricky and perhaps a little overwhelming. There are a variety of options to consider when looking to transform a space. 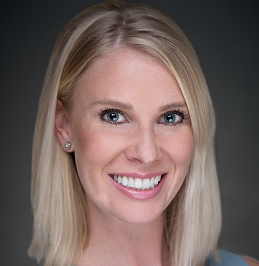 According to color expert Kate Smith of Sensational Color, choosing colors for the home has everything to do with how you want a room to feel. “I usually tell people to close their eyes and imagine the room once it’s decorated,” Smith says. Here’s a guide to spark ideas for synchronizing the shades in your home. It’s a handy tool to reference when reviving your living space with a new wave of color. 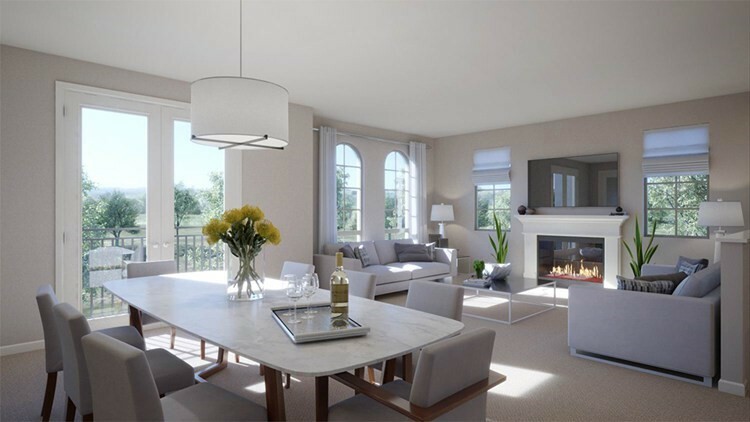 Benjamin Moore, Metropolitan: Sleek, silvery neutral with style and elegance. 2019 will be here before you know it. Now is a great time to plan ahead and find inspiration to bring your unique color vision to life at home. Science has proven that color influences our thoughts, moods and behaviors. Take some time to pick a color that reflects who you are as a person and how you want to live your life. Happy coloring!